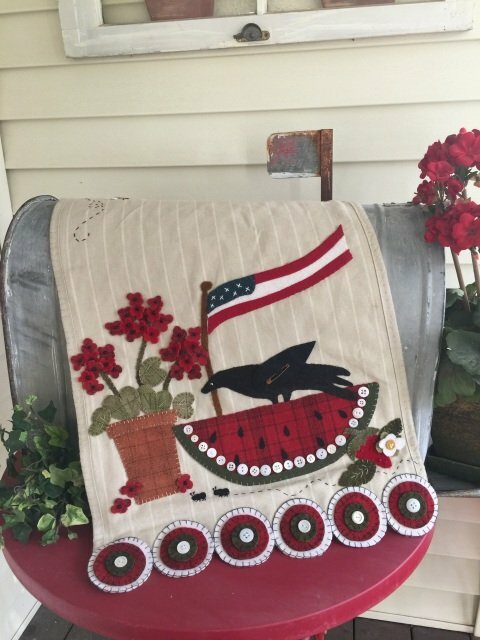 Grande Ole' Flag wool applique kit with original pattern by As the Crow Flies. 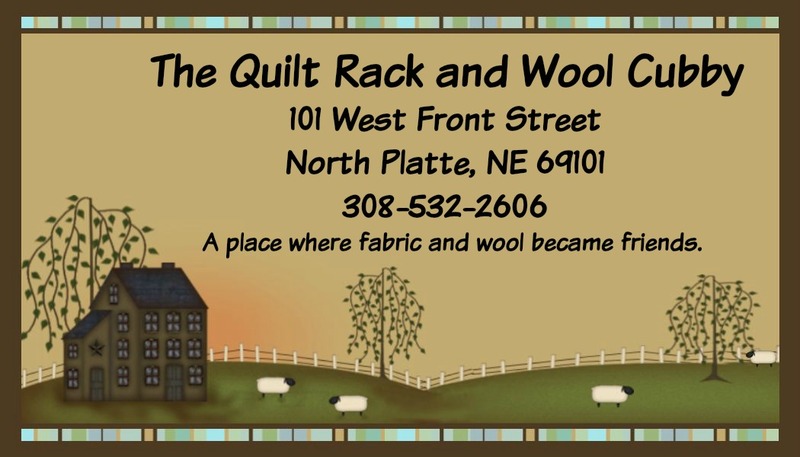 Our kit has the toweling and wools to complete project. We have also included the wool felt for backing material. You add thread and buttons for your fun summery project. Finished size is 17 x 33"